Four Saskatchewan First Nations could soon see their long-term drinking water advisories lifted. 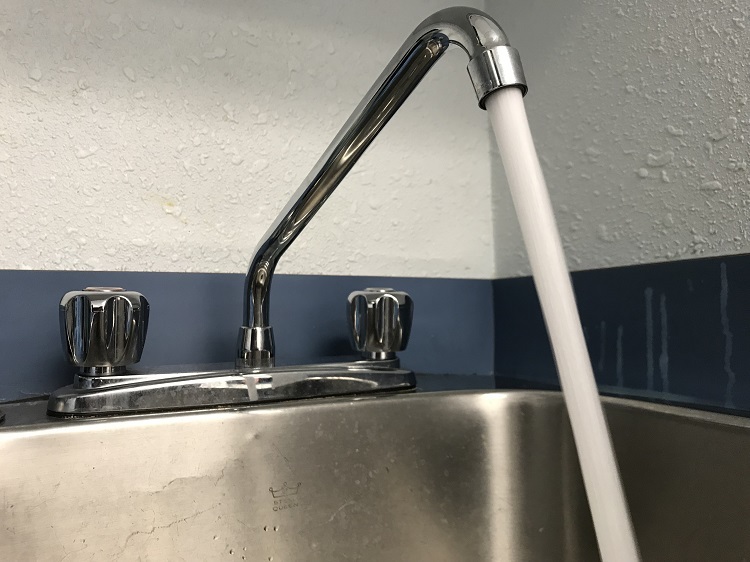 Indigenous Services Canada says a new water treatment plant on the White Bear First Nation has been completed and contractor tests indicate it is providing potable water. The department says it is waiting for the First Nation to confirm that monitoring points are established and the system is ready for bacteriological testing. Once this is done, the advisory is expected to be lifted. The Peepeekisis First Nation could by this summer see two boil water advisories recalled. The First Nations’ main public water system and its Poitras Well have been affected for years. Yet Indigenous Services Canada says temporary repairs have been made to both water systems. The Environmental Health Officer has recommended the advisories be lifted. For the Clearwater River Dene First Nation a nearly 13 year drinking water advisory could end in March, as repairs are ongoing to the drinking water system. The First Nation is considering a feasibility which has identified immediate and long-term needs. Electrical upgrades and filter replacements to the upper camp public water system on the Nekaneet are being performed, prior to testing. The federal agency says it’s projected the advisory may be lifted this month. Meanwhile a longer-term solution to upgrade the treatment system is currently in the construction phase. It is forecasted that the boil water advisories for the Ministikwan Lake Cree Nation, Black Lake, Star Blanket First Nations will all be lifted by August 2020.